Is everyone in your shop keeping up the picking and shipping pace? With user insights, you can see each team member's average order speed and accuracy over time. Compare multiple users with each other to see where to make improvements. 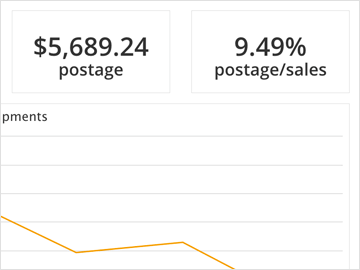 Shipping insights allow you to look at how much your shipments cost per store, per carrier, and as a percentage of your sales revenue. 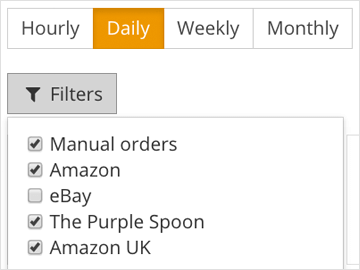 Item insights show your top sellers by quantity or by revenue, and allow you to see which items take the longest to fulfill. Not only do we collect a huge amount of data for you to analyze, we give you the ability to funnel down to the numbers that matter most to you. 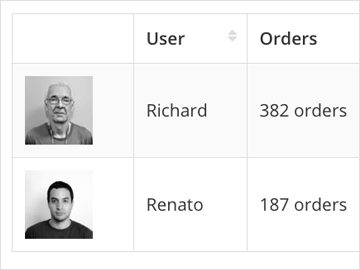 View order fulfillment performance by store or by user, or compare stats for individual users or items.